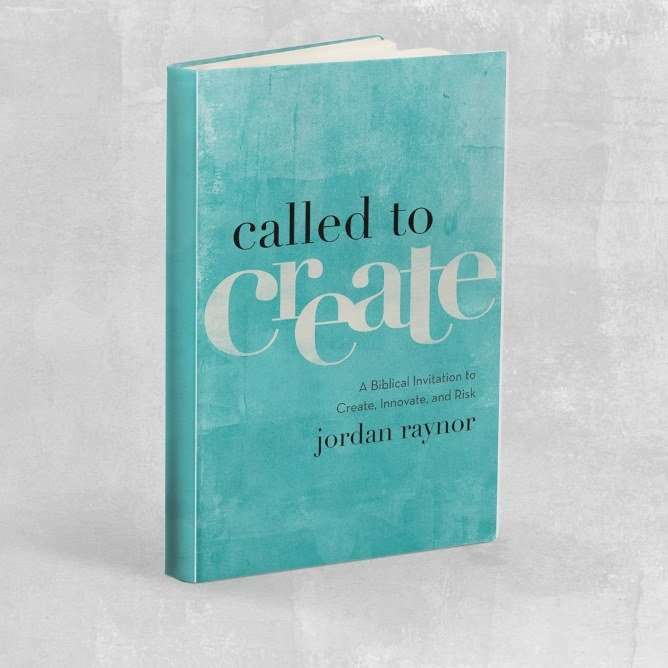 Over a year ago I began following an Instagram account for “Called to Create.” Little did I know at the time that I would become part of a launch team for a book derived from the founder of Called to Create. I was inspired by their motivational posts regarding entrepreneurship and the wrestling of hardships that come with these ventures. Although not yet an entrepreneur myself, I am drawn to these topics because I am continually struggling with the concept(s) of my calling. Who has God called me to be? What has God created me to do? I’ve hit my mid-30s and I’m still seeking the answers to elementary questions about life. I realize I don’t battle these questions alone, these are ageless questions and ones that I hope to continually challenge myself with. It has taken me many years to learn there are blessings that come with these challenges. 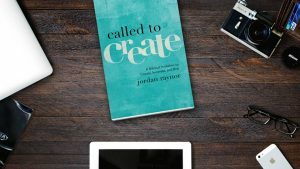 Jordan Raynor, founder and author of Called to Create, shares the stories of over 40 entrepreneurs who embraced these questions in order to make their dream and passions come true. The challenge these entrepreneurs accepted, and learned from, was to use their talents for the glory of God rather than for themselves. Sometimes in doing this we discover our entrepreneur pursuit doesn’t look like the visual we’ve design in our minds. There are dangers when we are only out to make a name for ourselves, but there is true satisfaction in the pursuit of allowing God the credit for what we create. Until the book is released you can check out the Called to Create YouVerison devotional plan here. It’s a 5-day devotional plan that is easy to read and will help you to dig deeper into a Christian entrepreneur mindset.